I live in a town by the water, we have a river that looks more like mud most of the time and some amazing old barges. 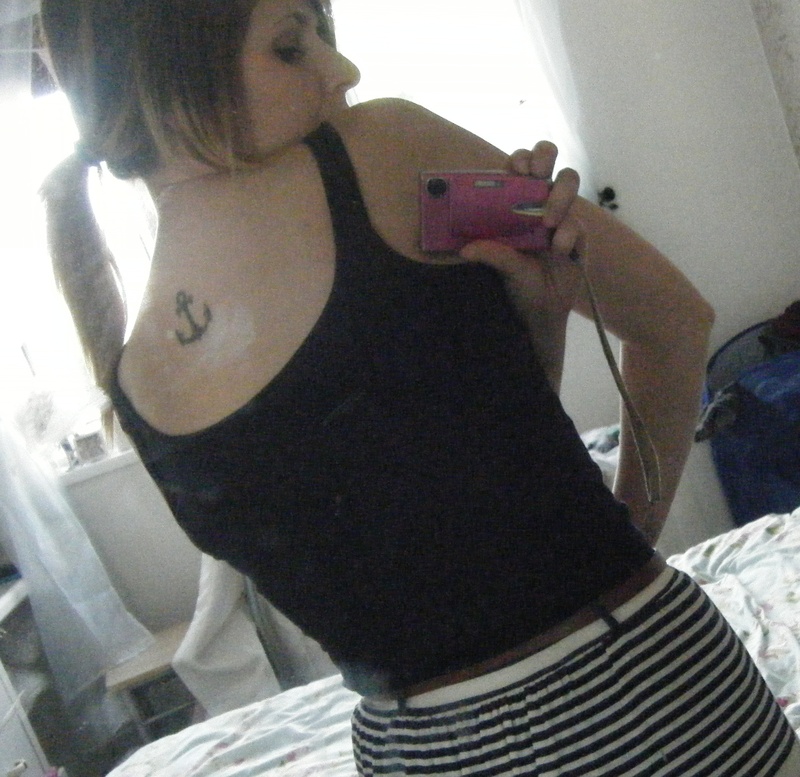 I also have a tattoo of an anchor on my back in memory of my Grandad who lied about his age to get into the Navy. I also love everything stripes and navy. Therefore I am in love with everything nautical. 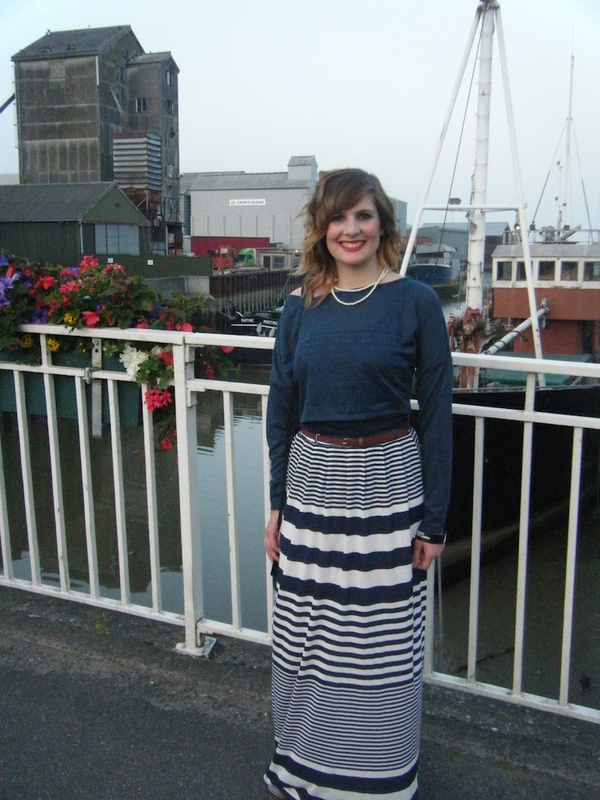 My nautical addiction inspired my look for Saturday night, I’m just glad that the high street is fulfilling my desires at the moment. I decided to match my makeup to my outfit on Saturday too. I used blue and navy eyeshadow’s from my Sleek icandy pallette, which by the way I promise to review tomorrow, finally! 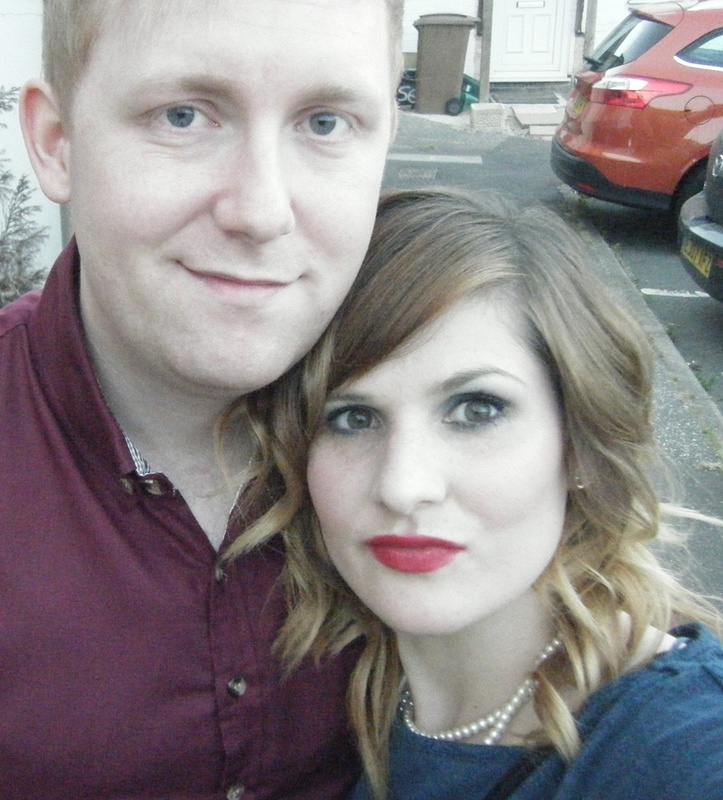 I also went with my favourite red lipstick which is a Barry M I mentioned here. 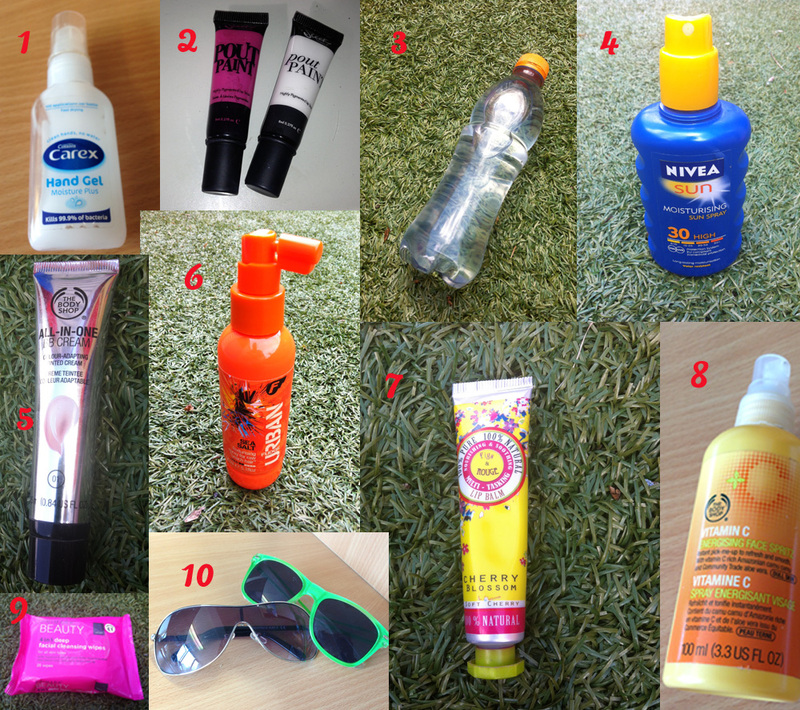 I also used a number of new products which I have to review this week including B.Flawless foundation and MUA Concealer. Due to lighting an a bit too much champagne we had a bit, ok a lot, of trouble getting a decent photo of my makeup but here is the best one I have. I added a bit of extra MAC blusher after this photo as I felt so pale! I liked this look and will definitely recreate it sober and get a better photo! The lighting is all off on this photo and the one at the top is definitely the best. I love that I’ve finally got out of my smokey-eye addiction and started trying new looks! I got a fair few comments on how lovely my eye makeup looked saturday night, that felt pretty good! This is not strictly beauty related but I thought I’d share anyway. This week has been particularly stressful for our tight-knit family, my step-father had a stroke last week and is still in hospital so we’ve all been a bit uptight. 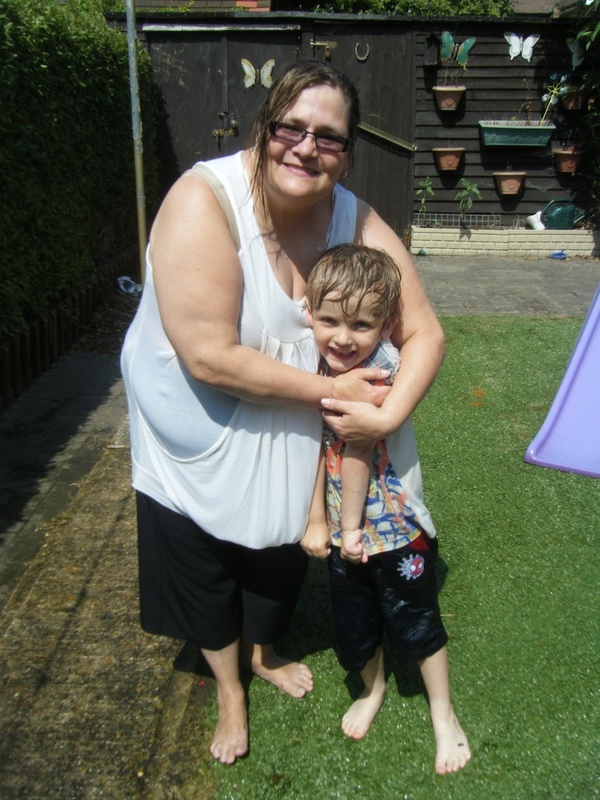 Today we decided to let it all go and have fun. 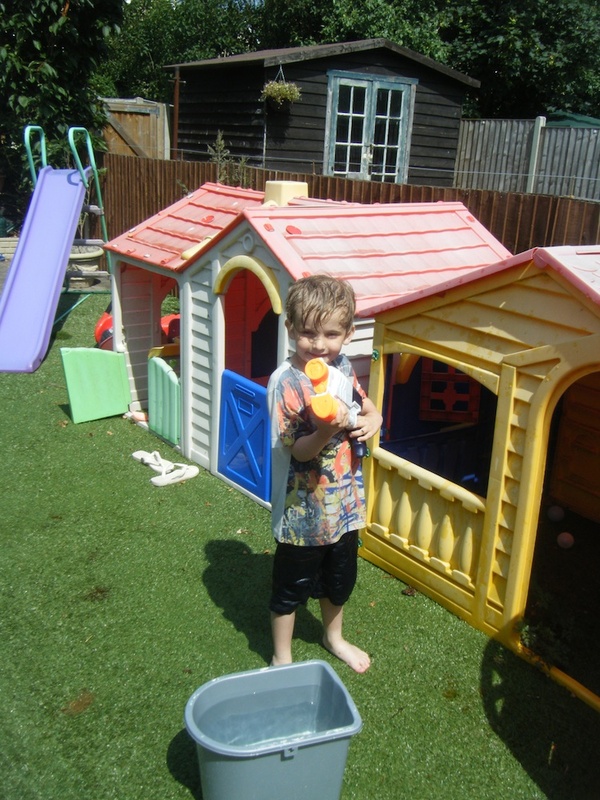 So makeup and fashion free we took to the garden to enjoy the awesome heatwave sweeping the UK and at 11am we were already having a water fight. 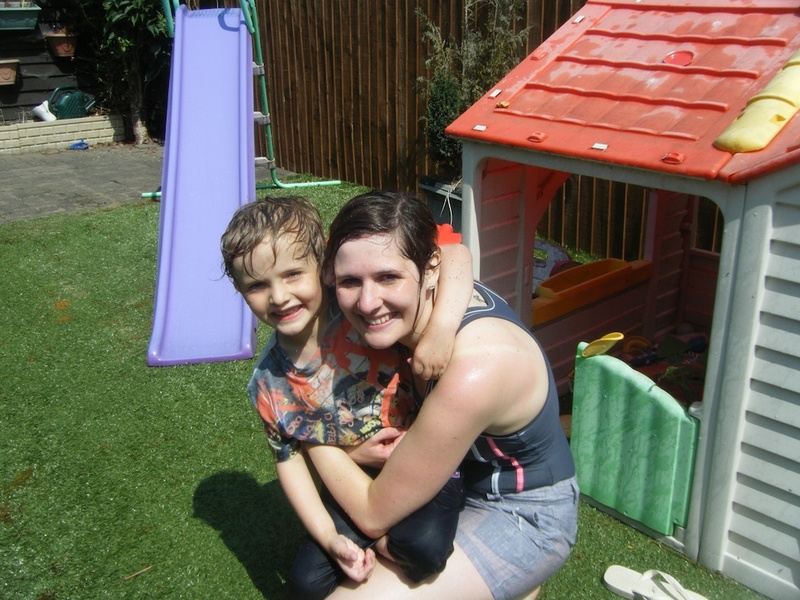 Me and my gorgeous little man… soaked!